CNES’s space telescope has discovered a new object so exotic that astronomers aren’t sure whether to call it a planet. 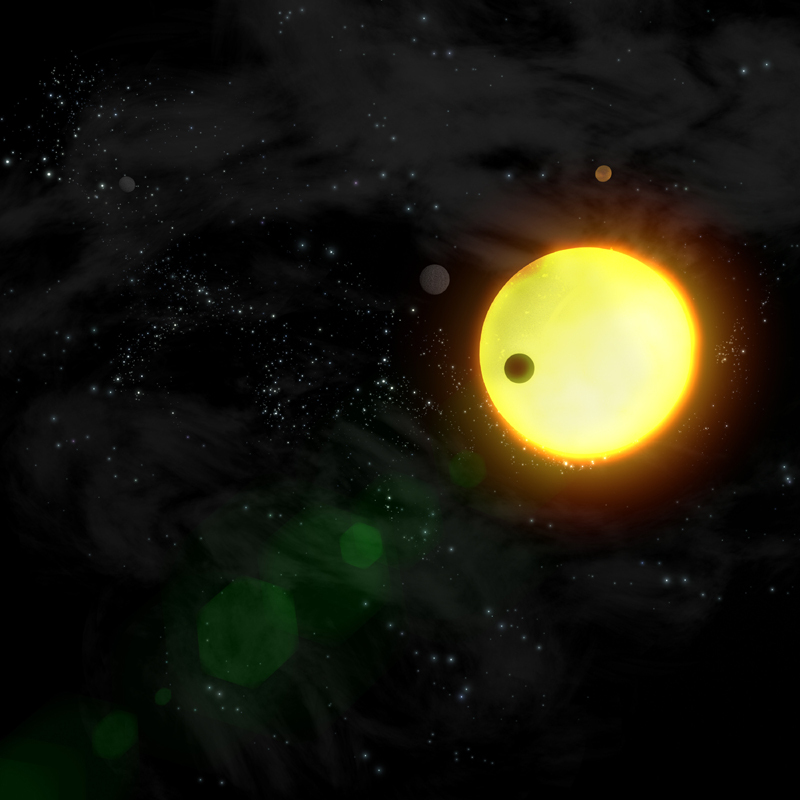 Named COROT-Exo-3b, the oddity is about the size of Jupiter, only 20 times more massive. "We were taken by surprise when we found this massive object orbiting so close to its parent star," enthuses Magalie Deleuil from the LAM astrophysics laboratory in Marseille, who is leading the science team that made the discovery. She added, "COROT-exo-3b is really unique - we’re still debating its nature." 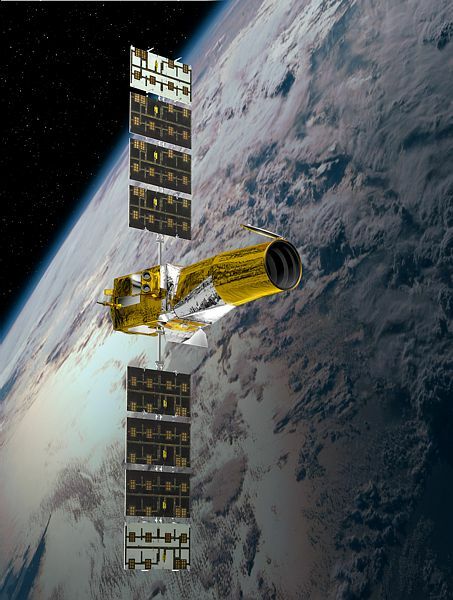 The COROT space telescope has been peering at the stars since 2006. Credit: CNES/Ill. D. Ducros. 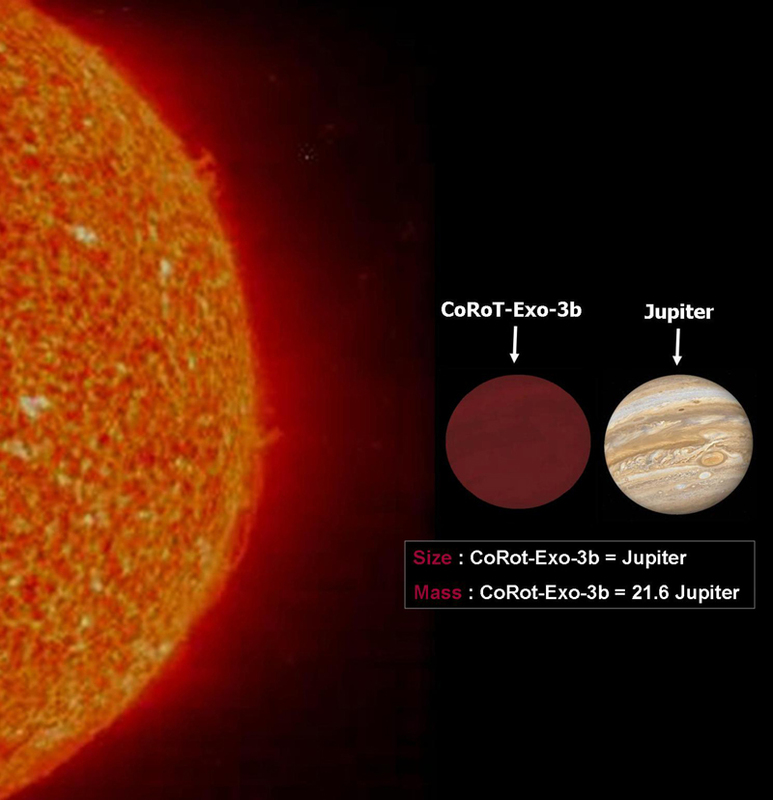 COROT-Exo-3b is about the size of Jupiter but much more massive. Credits: OAMP. “But it might just be a member of a new-found family of very massive planets that encircle stars more massive than our Sun. We’re now beginning to think that the more massive the star, the more massive the planet," he said.